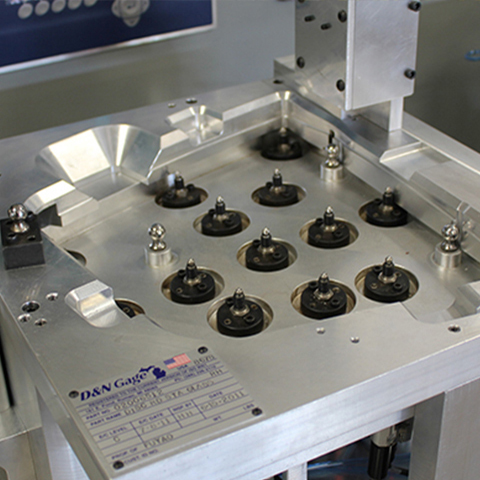 D&N offers complete package design and build around your requirements. 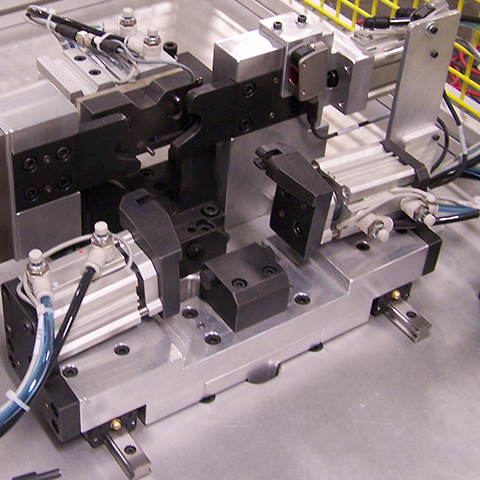 We specialize in functional sealing systems, rubber molded, inspection aids and holding fixtures. 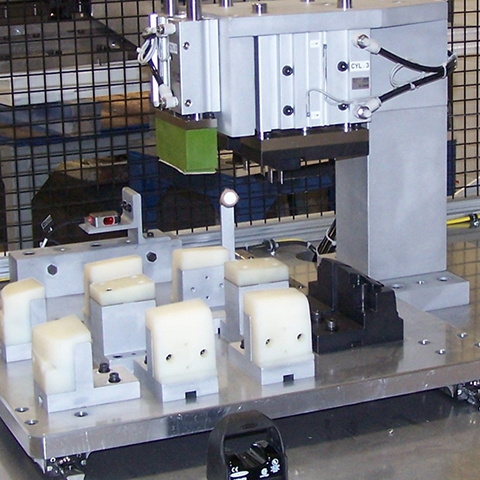 We have the experience to design and to manufacture anything from simple hand-apply attribute gauges to fully automated hands-off systems with data collection. 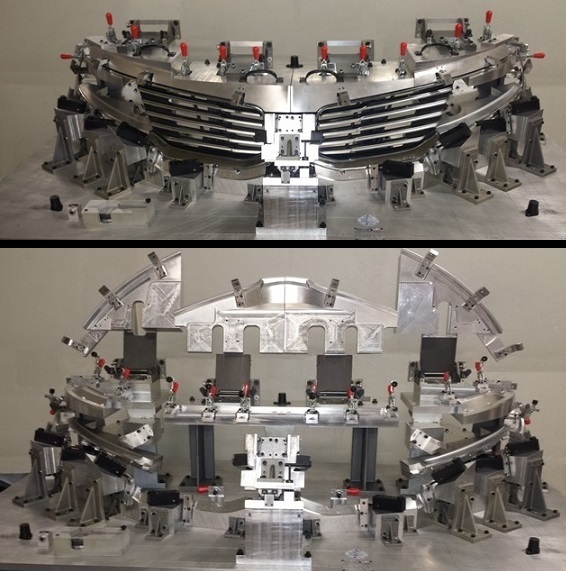 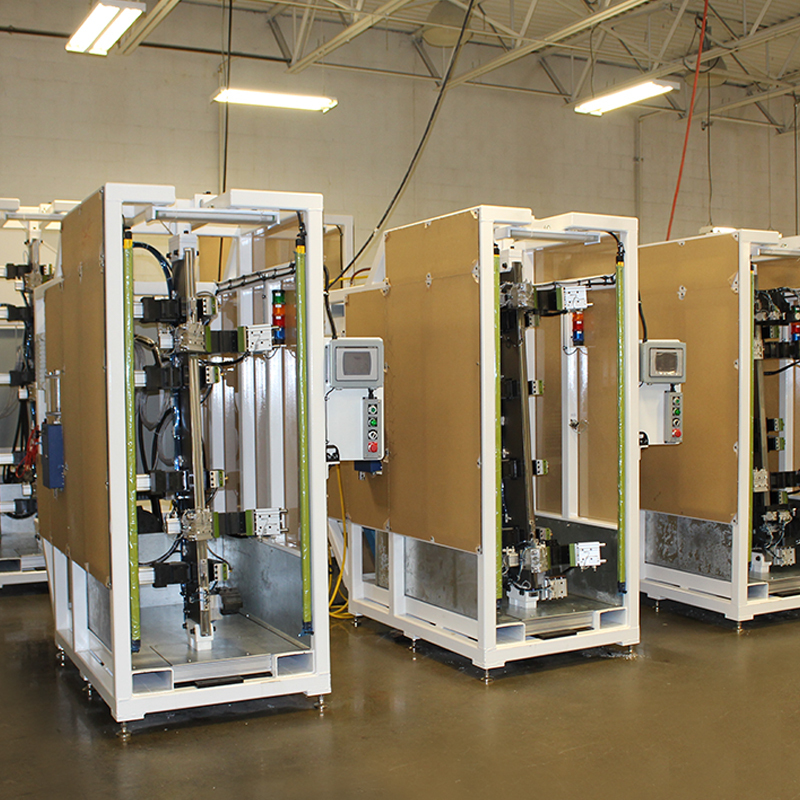 D&N offers solutions to assembly by designing and building to meet your specific requirements. 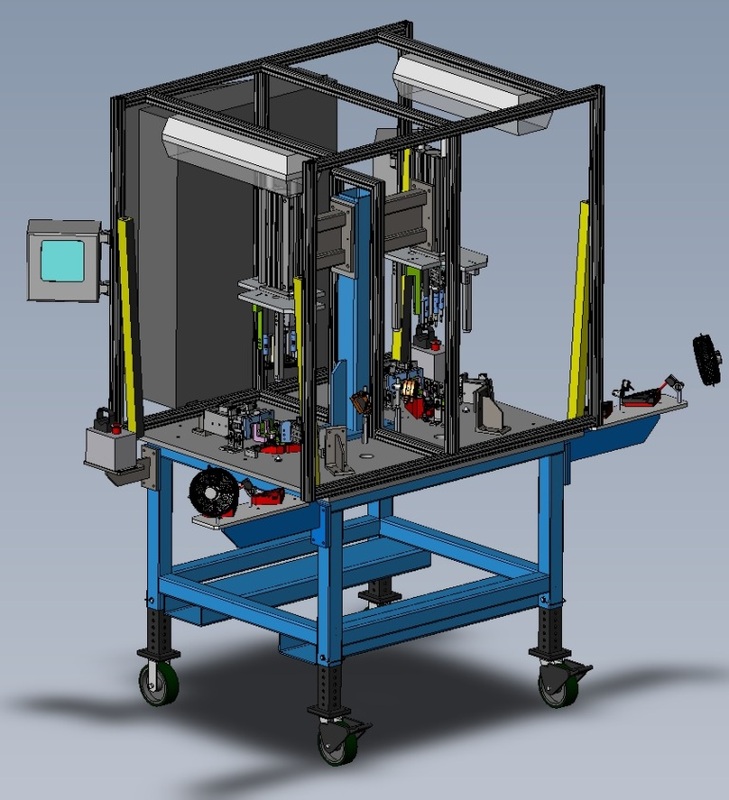 We offer in-house mechanical, pneumatic, hydraulic and electrical designs. 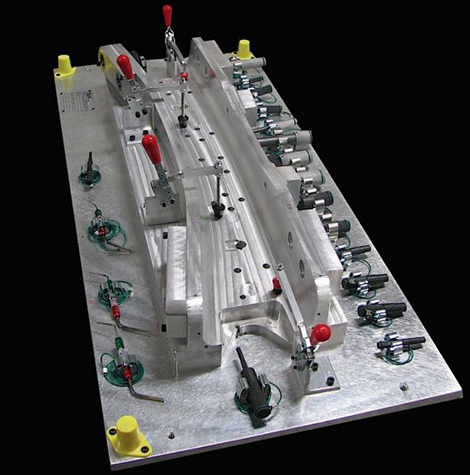 We execute our own designs, wiring, fabrication and machining.